We're taking this Thursday off for big things (more to come) but that doesn't mean you have to stop crafting. 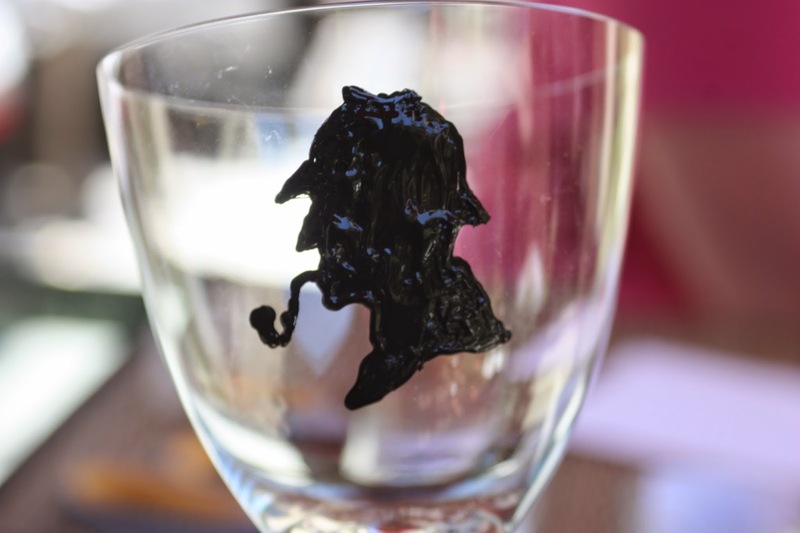 Here's a link to one our most popular Sherlock crafts. Don't forget to stop by tomorrow for a fabulous Drinks with Reads post from TR Ragan. You can check out our other crafts here.